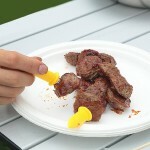 BBQ is quite popular among the young. 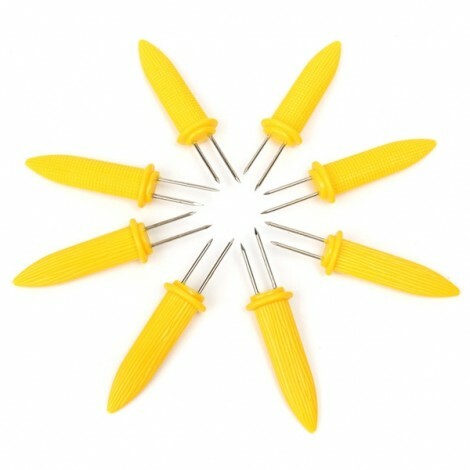 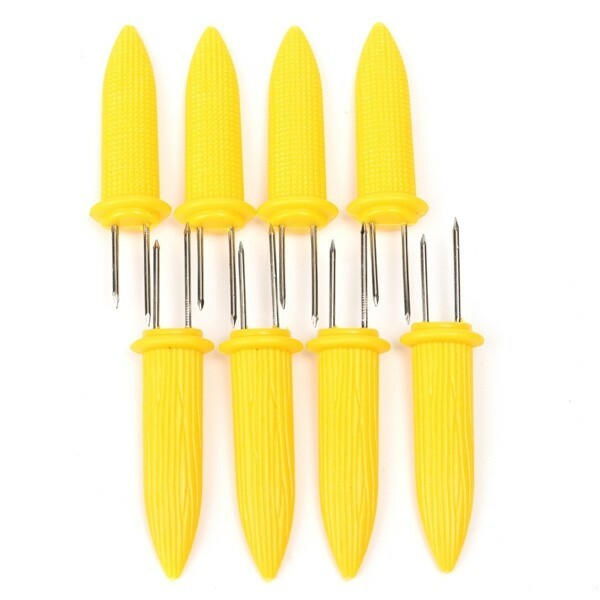 If you are eager to eat hot barbecue, you might as well take our 8pcs Corn Picks Set Corncob Holders Corn Pin Corn Fork BBQ Tools Grilling Accessories back home for convenience. 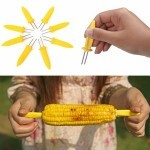 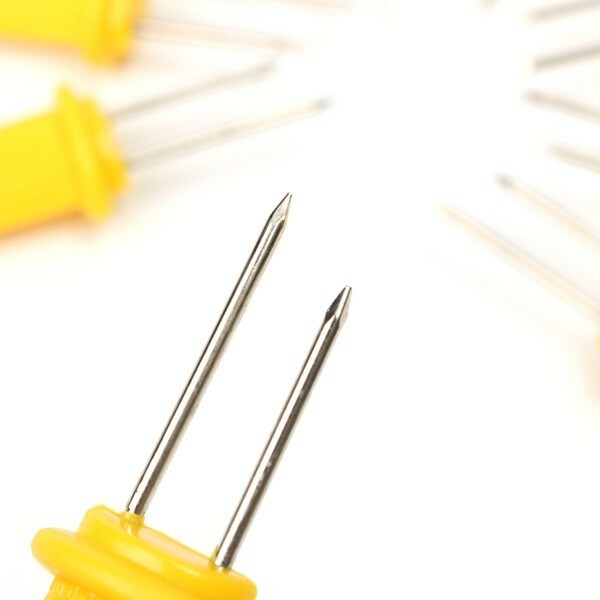 It is particularly made for helping you fork barbecue such as corncob or meat. 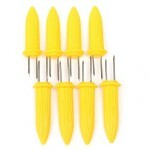 Made of stainless steel and high-class PP, it is durable and safe to use. 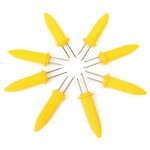 With so small size, it is lightweight for easy holding and operating. 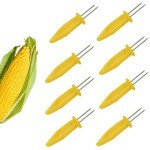 Also, including 8pcs forks, this offer is quite a bargain! How can you ignore it?